Some DJs have the skills to constantly evolve, to always improve, and to take hold of the dance floor from their first record and never let go. 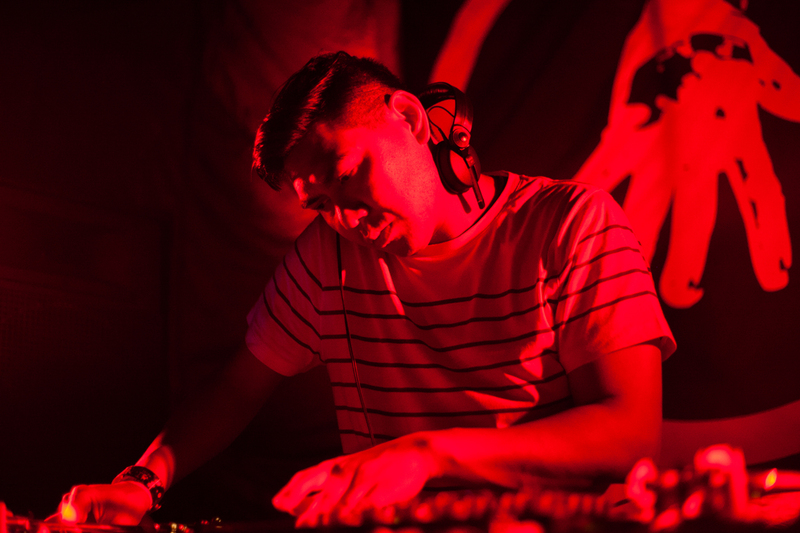 Mike Servito is one of those DJs. Here Servito commands the dance at the new home of No Way Back, the entirely transformed Tangent Gallery, on May 24, 2015.